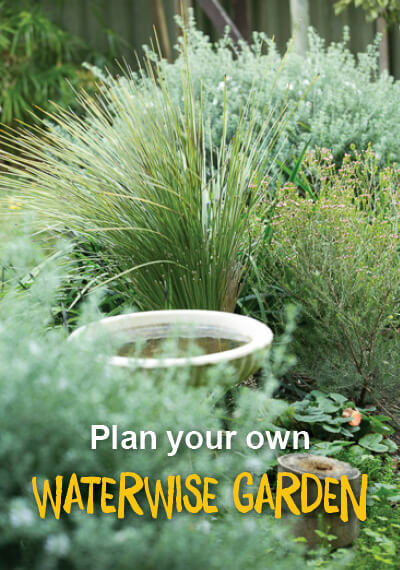 If you are establishing a lawn or garden and need to water outside of your allocated water roster day and times you must apply for a watering exemption using this form. What qualifies for an exemption? Lawns – must include laying the whole lawn area ie front, back or side on corner blocks. Gardens beds planted at the same time as the lawn is laid are included in the lawn exemption. Verges – An exemption will be considered if the verge is greater than 50 square metres. Gardens – must include planting of the whole area not just part of it. If you have existing lawn and have only put in garden beds, exemption is not available. If reticulation is installed by a landscape contractor, builder or developer, the owner is responsible for any breach of the exemption conditions. Please check that your reticulation controllers are correctly set and have an adequate battery back-up in case of interruption to the main power source as loss of power is not a valid reason for any breach of exemption conditions. Some older reticulation systems do not have the function to pre-programme two specific watering days per week and exemptions are not available.